Maps play an indispensable role in indigenous peoples’ efforts to secure land rights in the Americas and beyond. Yet indigenous peoples did not invent participatory mapping techniques on their own; they appropriated them from techniques developed for colonial rule and counterinsurgency campaigns, and refined by anthropologists and geographers. 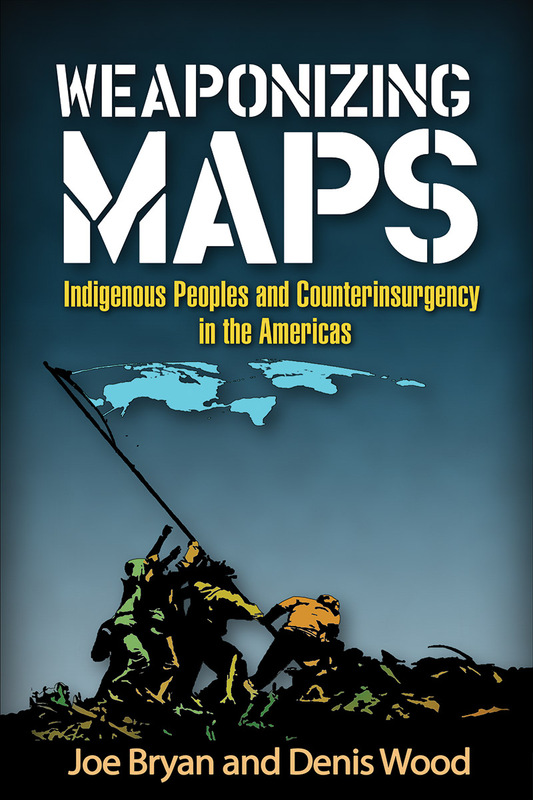 Through a series of historical and contemporary examples from Nicaragua, Canada, and Mexico, this book explores the tension between military applications of participatory mapping and its use for political mobilization and advocacy. The authors analyze the emergence of indigenous territories as spaces defined by a collective way of life—and as a particular kind of battleground.